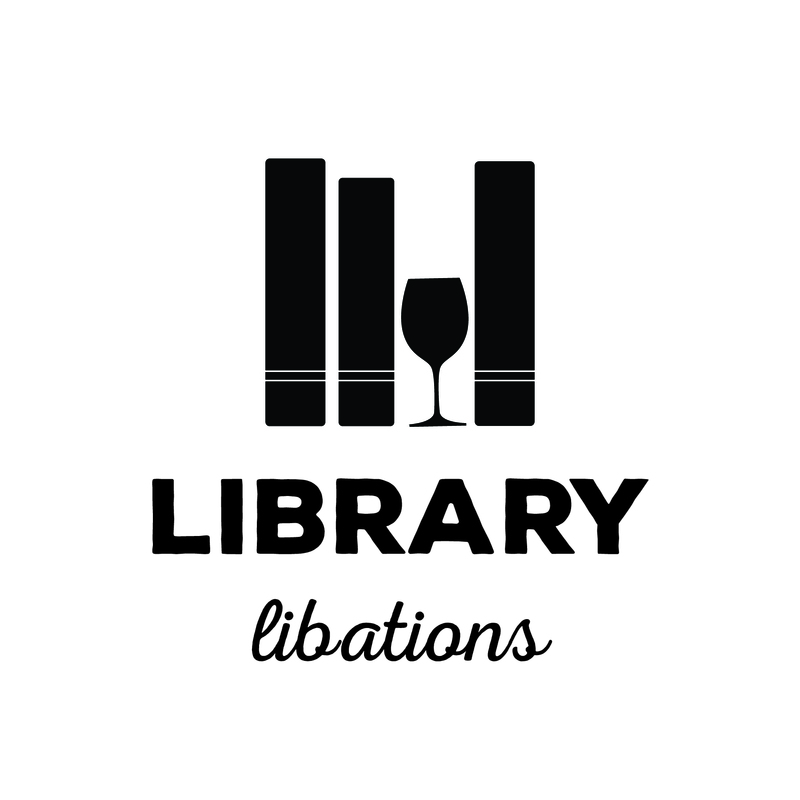 The Rhode Island Library Association and the New England Library Association invite you to the first Library Libations after-work event. Come and enjoy a drink with fellow librarians at the new location of the Malted Barley in Providence from 5 to 7 pm on Thursday, April 28. Warm pretzels, craft beer, library love, and you! Hosted by your NELA state representative, Jessica D'Avanza.